We just got these beautiful issues back from the printer today. We are so proud to finally share them with you! Look for the latest issue of Nashville Lifestyles Weddings on newsstands this week! We have been working so hard the past two weeks and we are finally finished with our annual weddings issue! 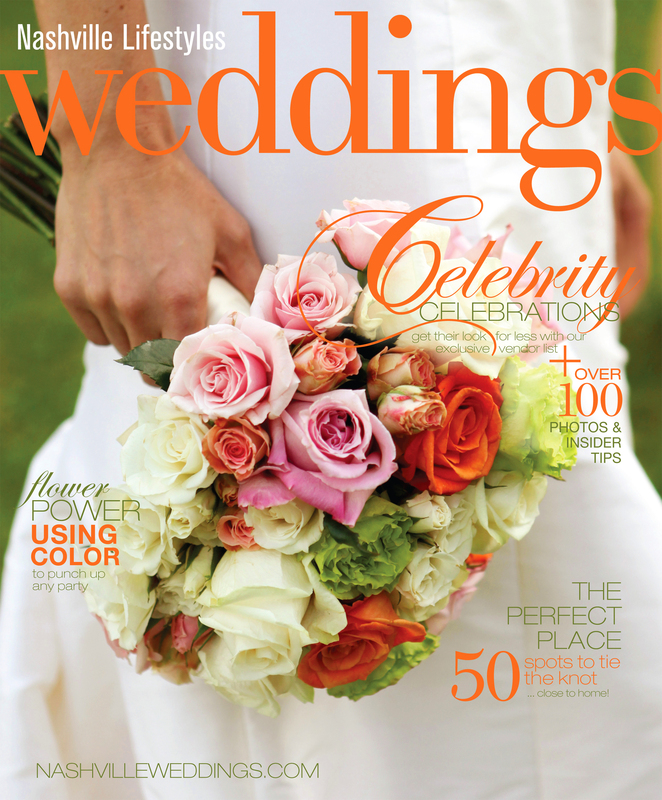 Nashville Lifestyles Weddings will hit stands next week. Here’s a sneak peak of what’s to come! We can’t wait for you to see it!